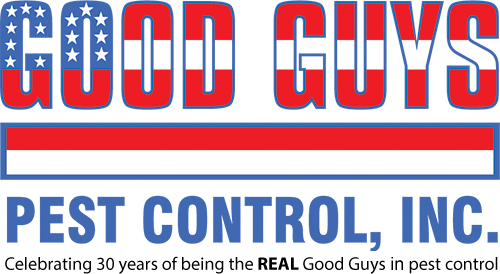 Services | Good Guys Pest Control, Inc.
Quality Products for Maximum Results. Always. Servicing the Metro Atlanta area since 1986, Good Guys Pest Control. We offer traditional and organic solutions for all common household pest. We are dedicated to the needs of our customers and guarantee superior service. Mistaking termites for flying ants can be very costly. 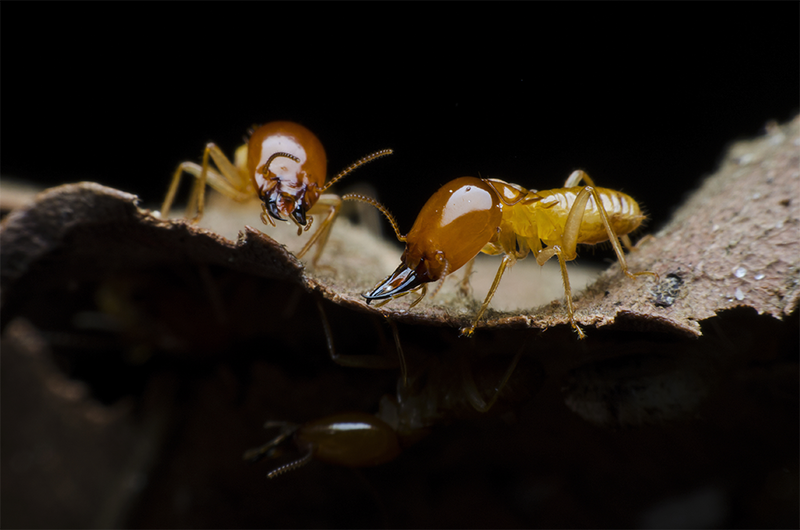 Unlike ants, termites have straight beaded antennae, equal wing size and a broad waist. Termites can cause extreme damage to your homes' structure. Only a certified termite specialist can diagnose, determine the damage, and treat your home. 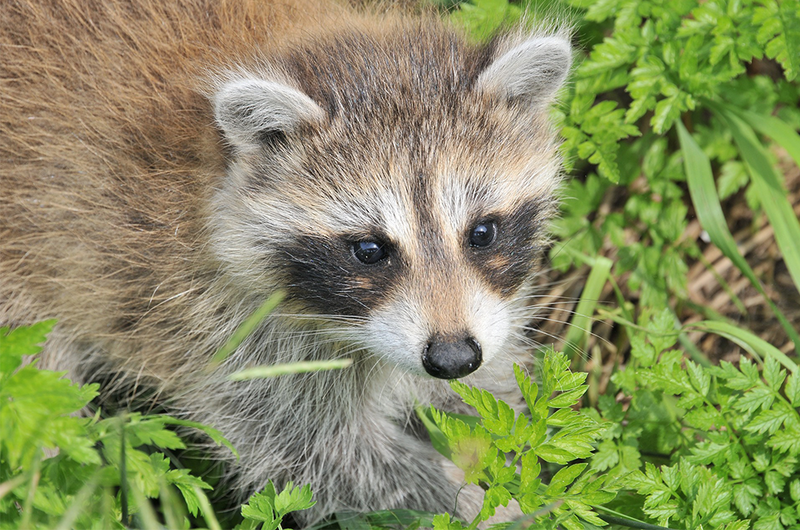 We are a locally owned and operated pest, termite and wildlife control company. Each service will start with a full home or business evaluation to determine an action plan. 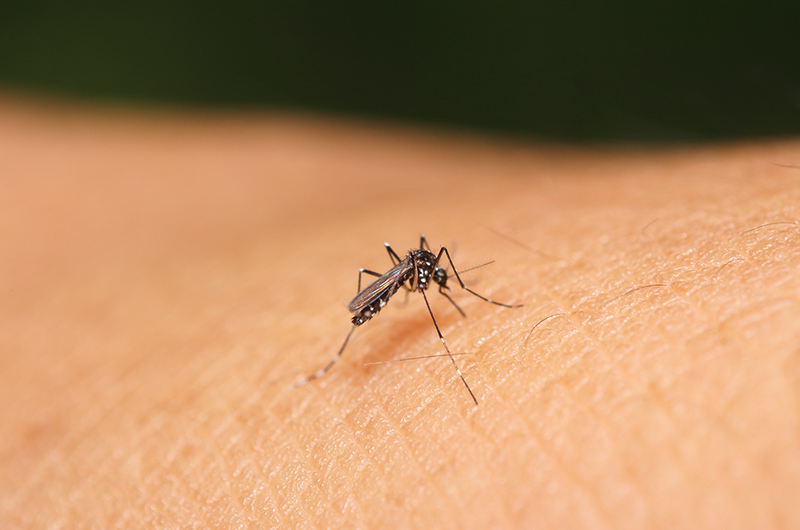 Protect your family or customers from mosquitoes this season. Mosquitoes are considered the most dangerous and deadliest animals in the world, infecting 600+ million people a year with deadly diseases. 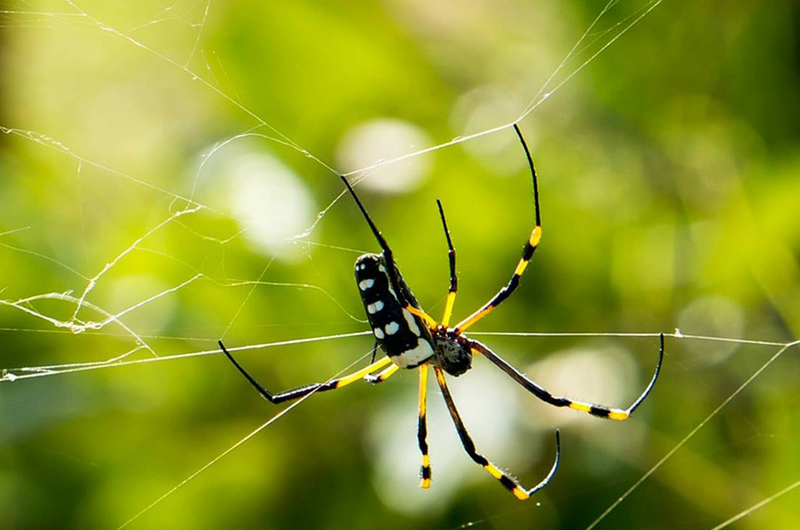 We offer safe and effective applications of proven pest control techniques and chemicals that are certified by the EPA. Get a free quote today and see why we are the Good Guys! © 2016 Good Guys Pest Control, Inc. All Rights Reserved. | Web Design by Web Chimpy. Powered by ChimpPress.